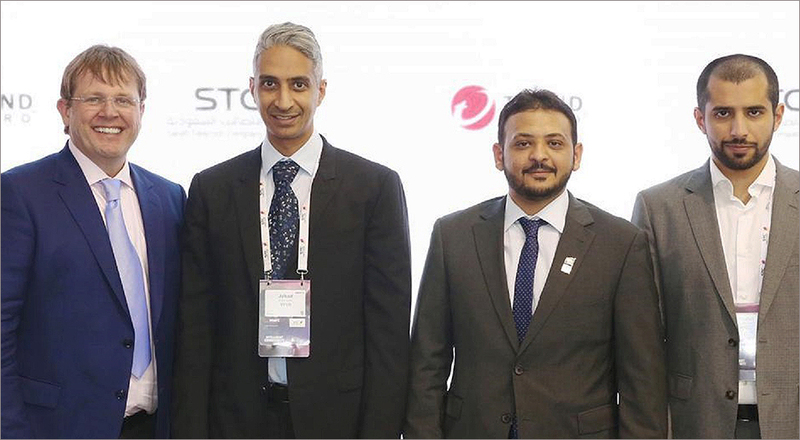 Under the MoU, Saudi Telecom Company Solutions will now work with Trend Micro as the latter’s Managed Services Provider Partner in Saudi Arabia, Bahrain and Kuwait. The agreement will allow Saudi Telecom Company Solutions to utilise the security vendor’s products as part of their cloud offering. This will also enable Saudi Telecom Company Solutions to provide its customers with relevant Trend Micro products and the accompanying services that come with each of these products. Services such as implementation and first level support will also be carried out through Saudi Telecom Company Solutions. The agreement will see Saudi Telecom Company Solutions strengthening its position amongst the region’s leading organisations enabling digital transformation in support of government and private sector goals. 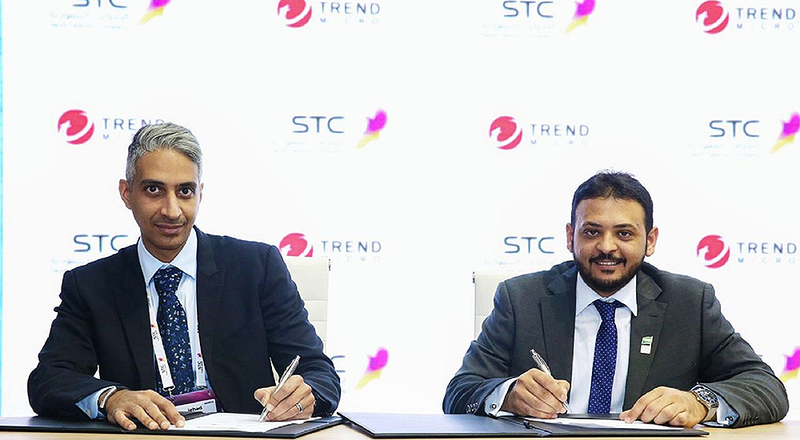 Furthermore, Saudi Telecom Company Solutions will gain access to Trend Micro’s customer base and be able to offer them their specialised services. Trend Micro is keen to gain access to Saudi Telecom Company Solutions customers, amongst them government ministries and strategic companies. This cooperation will also boost the company’s local capabilities to offer Managed Services Provider as part of license acquisitions. “Our strength is in the huge collective experience and knowledge gained in providing integrated communications services across our market base. 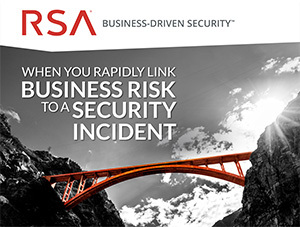 By collaborating with a global cybersecurity leader like Trend Micro, our customers are assured of next-generation ICT security and pioneering digital defense solutions. 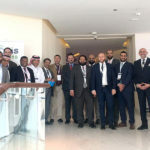 Equally important is that Saudi Telecom Company Solutions gains insight from a wider and deeper pool of experts, therefore allowing us in the organisation to expand further the expertise we have developed through the years,” commented Fahad AlJutaily, Vice President, Cybersecurity Services at Saudi Telecom Company Solutions. 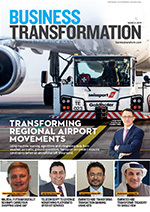 (Left to right) Kevin Simzer, Chief Operating Officer, Trend Micro; Jehad ALTwairki, Vice President for Business Solutions, Saudi Telecom Company Solutions; Muayad Simbawa, Director for Enterprise Business, Trend Micro; and Khalid Alashaikh, Sales General, Saudi Telecom Company Solutions. 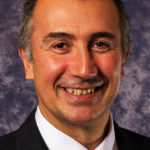 Trend Micro is keen to gain access to STC Solutions customers. This will boost the capabilities to offer Managed Services as part of license acquisitions. 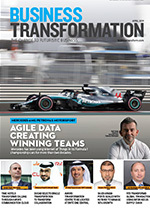 STC Solutions will strengthen its position enabling digital transformation in support of goals. STC Solutions will gain access to Trend Micro’s customer base and be able to offer them specialised services.